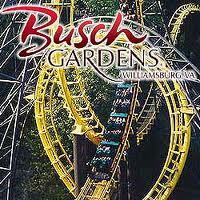 Join Pathways, LifExchange and AWA for a day of fun and play at Busch Gardens! You are responsible for buying your own ticket. If you need assistance please contact Pathways (info@pathwayshouse.org). After purchasing your ticket, email Pathways (info@pathwayshouse.org) to make your transportation reservation and we will give you the details about transportation. 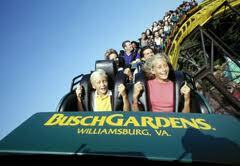 Take part in an American Cultural tradition, the summer theme park. Learn about Williamsburg, Virginia and ride the thrilling rollercoasters, taste new foods and meet new friends on this one day adventure. PLEASE NOTE: If you would like to join us you must speak to your manager in advance and asked not to be scheduled. If you are on the schedule for August 15th you will not be able to join us. Please speak to you managers immediatly if you would like to come.